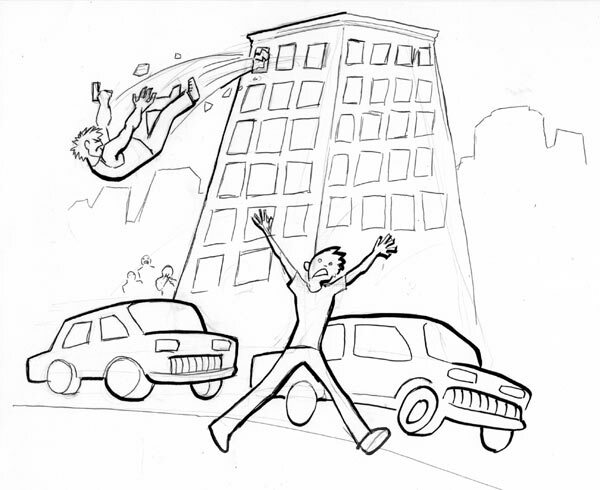 Killsplosion is a role playing game created by Ross Payton, co-host of Role Playing Public Radio. 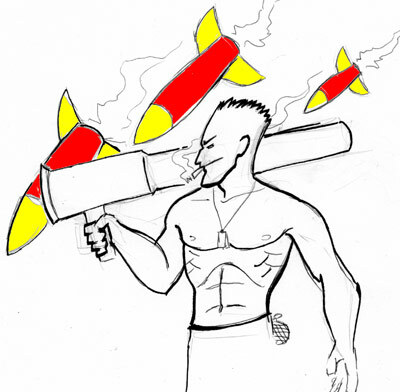 It began as a ransom model project using Kickstarter in October 2011 and was first released publicly in March 2012. 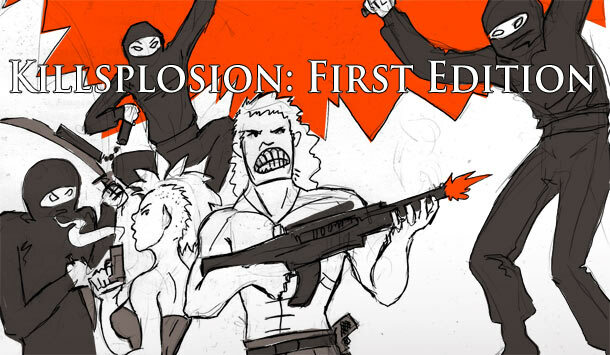 Unlike most RPGs, which are cooperative storytelling games, Killsplosion focuses on competitive, player versus player narratives. Each PC is a hardened badass straight out of an action movie, ready to do what it takes to win. However, unlike other action RPGs, the PCs are not meant to work together. Everyone’s out for number 1. 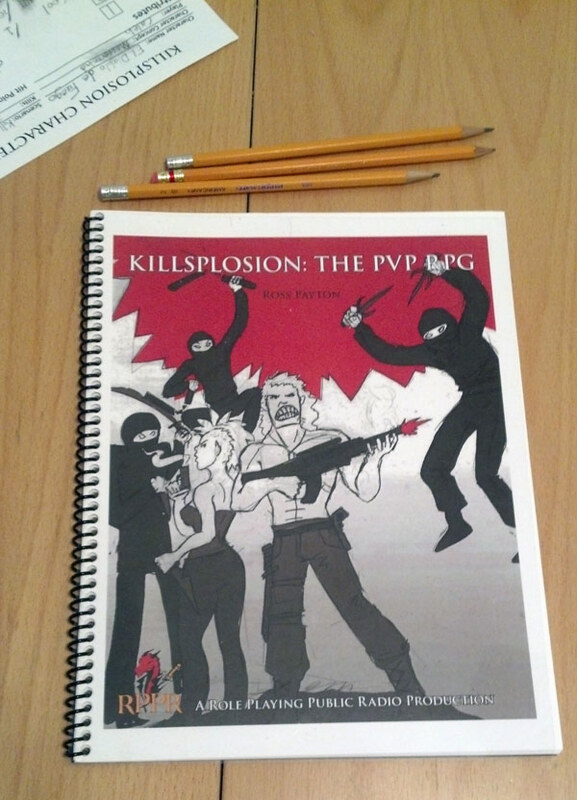 Killsplosion is a free RPG, available on PDF.